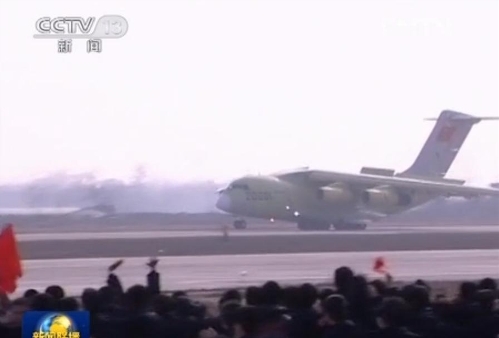 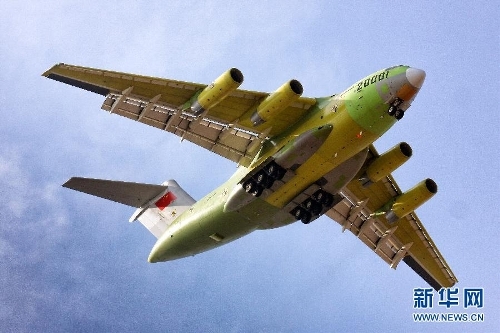 China on Saturday conducted a successful test flight of its first domestically made jumbo airfreighter. 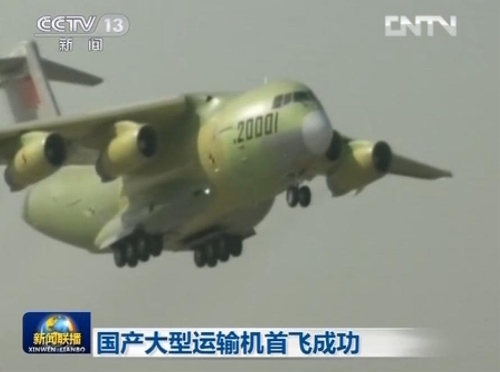 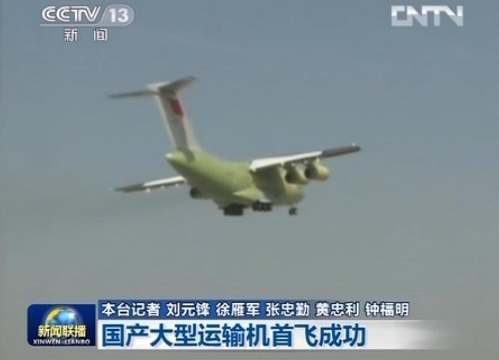 The Yun-20, or Transport-20, is a huge, multi-function airfreighter which can perform various long-distance air transportation tasks targeting cargo and passengers, Xinhua learnt on Saturday. 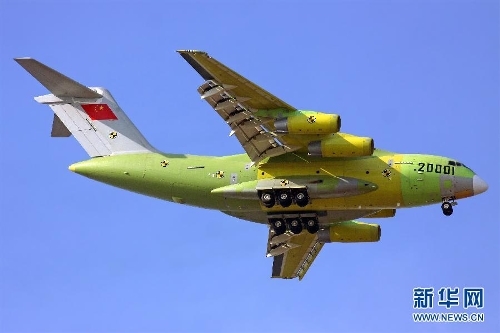 The successful maiden flight of Yun-20 is significant in promoting China's economic and national defense buildup as well as bettering its emergency handling such as disaster relief and humanitarian aid. 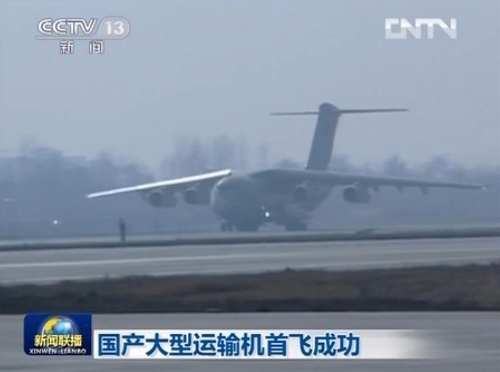 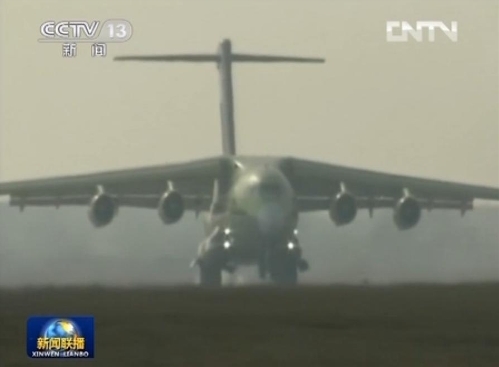 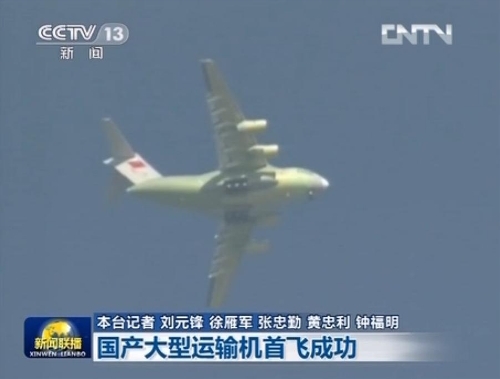 The giant aircraft will continue to undergo experiments and test flights as scheduled.